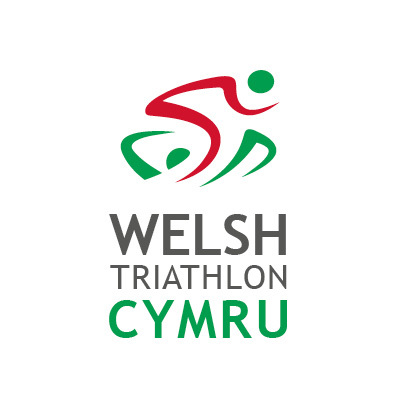 The Triathlon Coaching Company was set up to take a different approach to triathlon coaching. 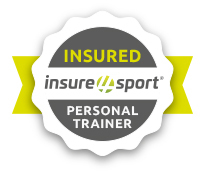 Our coaches have vast experience in all distances of races from super sprint to Iron Distance, along with a great understanding of the needs of a new triathlete and those of an aspiring elite. So, how do we differ from many other coaching businesses out there? We could say all the usual bumf about how we work tirelessly for the athlete, how we listen to your goals and dreams and work together with you to reach those goals. And believe us we do all that, however, where we set ourselves apart is our coaching community hub in which all our athletes are able to contribute, allowing us and all our athletes to learn from others experiences. It might be your journey to the 'Finish Line' now you don't have to do it alone!